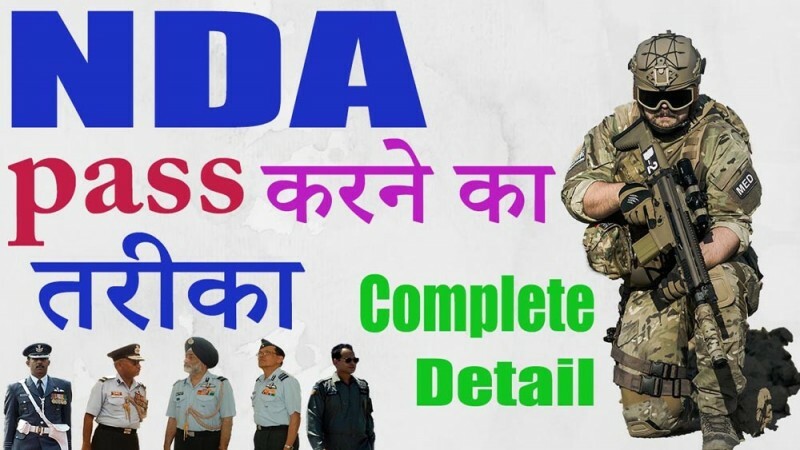 NDA (National defence Academy) is a premier institute that trains the cadets (candidates) to get selected for Indian Forces (Indian Army, Indian Air Force and Indian Navy) as officers. Candidates may approach the academy by qualifying a national level entrance examination which is organized by the UPSC (Union Public Service Commission). The Examination is conducted two times is a year. The candidate must have completed 12th or its equivalent exam from a well recognized board. The appearing candidate can also apply. NOTE – Students who have debarred by Ministry of Defence from holding any type of Commission on the Defence Services are not eligible to apply. Those candidate have failed INSB/PABT earlier are not eligible for Air Force. Note 1- The DOB mentioned in the Matriculation / Higher Secondary Examination certificate available or an equivalent certificate will be considered by commission. Note -2 Candidates are informed not to marry until they complete their full training. A candidate who marries subsequent to the date of his application though successful at his or any subsequent exam will not be selected for training. A candidate who marries during the training shall be discharged and will be liable to refund all expenditure incurred on him by the govt. Candidates must be physically and mentally fit as per the physical standards maintained by the National Defence Academy and Naval Academy Examination (II) 2017. NDA notification for exam dates and academic calendar has been released by UPSC twice in the year. The authority has been released the exam dates for both exam session. Exam Mode – UPSC will be conducting NDA / NDA (II) in pen paper based online mode. Number of Papers – Candidate appearing NDA II paper will have to answer questions from two papers – Mathematics and General Ability Test. Total marks – According to NDA exam pattern, the question paper of NDA / NDA II will carry 900 marks in total. Marking Scheme – UPSC follows a negative marking policy according to the NDA exam pattern and as many as 0.33 of the total marks assigned to that question will be deducted as penalty. Moreover, if a candidate responses with more than one answer option, it will be treated as wrong answer; if a question is left unanswered no marks will be deducted or awarded. The NDA syllabus has been divided into two sections Mathematics and General Ability Test. The General Ability test section will contain questions from different topics such as English, General Knowledge, Physics, Chemistry, General Science, Geography and Current events. For better preparations candidates can prepare for the exam from the above mentioned topics. Candidate’s selection will be based on the marks scored by the candidates in the written and SSB interview. The SSB interview consist of two stages i.e. stage 1 and stage 2. The stage (I) consist of Officer Intelligence Rating (OIR) and Picture Perception & Description test (PP & DT). The stage (II) will comprise of Interview, group testing officer tasks, Psychology tests and the Conference. This test will be organized over 4 or 5 days. Entire process will carry 900 marks. The result will be provided to students after one month from the examination. Candidates can check the result through the official site of UPSC. Candidates are advised to take printout of the result and keep it safe till the selection procedure. NDA written and final result will be declared separately. Before SSB written result will be declared and selected candidates will be called for further admission process. Advance defence Academy (ADA) is the Best NDA Coaching in Dehradun. We help in excellent NDA exam preparation in Dehradun. Give ADA your precious 4 months and we will bring the best out of you. Are you preparing for NDA written exam? and have any doubts, our interaction session help you solve those issues. You can easily associate with ADA for your prepration from home or NDA Classes in Dehradun. The Advance Defence Academy offers you the best coaching for NDA in Dehradun. Our experienced trainers help you to prepare for NDA Written Exam. ADA is the Top NDA Coaching Institute in Dehradun. We have been delivering great results in National Defence Academy Examination. Our past result has established ADA as top NDA Coaching Center in Dehradun. ADA - The best NDA Coaching Institute can assist you in planning out your prepration. 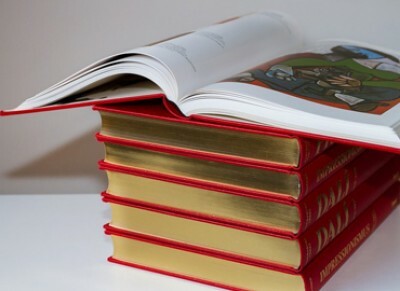 You can get in touch with us for your NDA Related queries. It is our passion to play a part in success of NDA cadets.